The Special Education Department welcomes and supports all students with a variety of exceptionalities. We believe that all students can succeed given their unique strengths and differences. Keeping the student at the centre, we are committed to ensuring that students with special education needs will learn in a supportive and inclusive environment. Semester 2 IEPs are being updated as required. A letter asking for your input has been mailed home. Please complete, sign and return to your child’s SERT. If we did not receive an Option to Waive the IPRC from you Semester 1, another has been mailed home to you. Kindly complete and return to your child’s SERT. To enhance the learning environment for students, we are currently using Office 365 to assist our students in developing organizational and inquiry skills. Parents/guardians are encouraged to explore Office365 with their child. Calling all young, independent spectrum adults who want to be part of a fantastic NEW social group! Do you have a hard time making friends? No one to do anything cool with? We are looking for a group of people to set up our own social group! We will meet once a month to do something cool. Each family involved will commit to planning an event which can include movies, hiking, pottery, painting, wings and beer nights, picnics, trips to conservation areas and anything else you can think of! COST: No cost to join, individuals are responsible for the cost of each event. Best efforts will be made to keep everything cheap and cheerful. 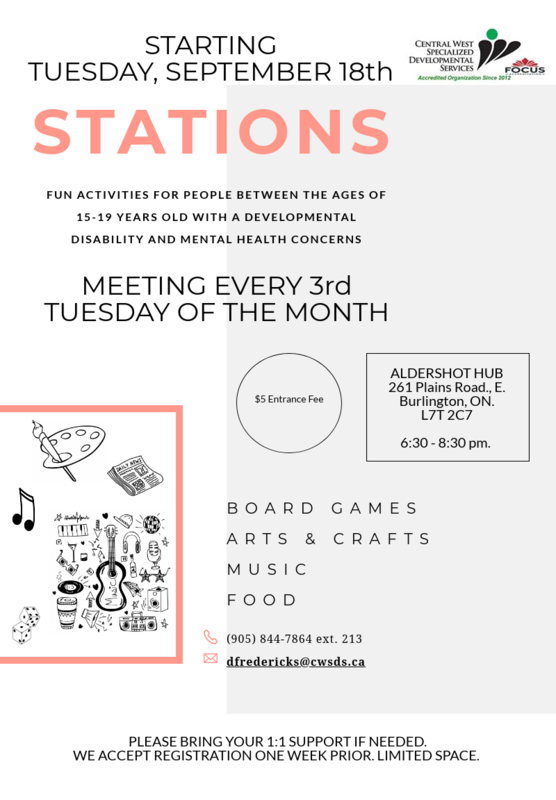 Sue and her 22-year-old son with Asperger’s, are spearheading this Social Group and are looking for others to join in on the planning and implementation of the Group. For more information, or to sign up, email Sue at HaltonSocialClub@yahoo.com. NB – To be considered for these inclusive, RWA-supported job opportunities, you must be identified with autism spectrum disorder and/or intellectual disability. To apply, please send your resume, cover letter and any accommodations you may require tojoin@autismjobclub.ca. Learn about the services offered in your community. Come out to Robert Bateman High School for a chance to talk to eleven community organizations that support the mental health and well-being of students and young adults. This event is for parents and students from grades 7-12. It’s an opportunity to talk to these service providers all in one convenient place. Feel free to stay to hear the guest speaker from ROCK’s clinical team at 7:30pm. A free fun-filled day for physically and developmentally challenged individuals of all ages. Bring a hat and some sunscreen, and we’ll provide you with lunch, games, entertainment, music, a parade, arts & crafts, special treats, souvenir photos, face-painting and lots of other fun! Our volunteers will be there to help make the day special! Made possible through the generosity of the Halton Regional Police Services Board , Community Sponsors…and the participation of our emergency service partners. Training for people with a developmental disability who would like to learn skills in First Aid. Students: Receive Remind notifications. See Ms. Berlasso to sign up! The Youth Ambassadors Program with Canada is a three-week exchange designed for Canadians to visit the United States of America. 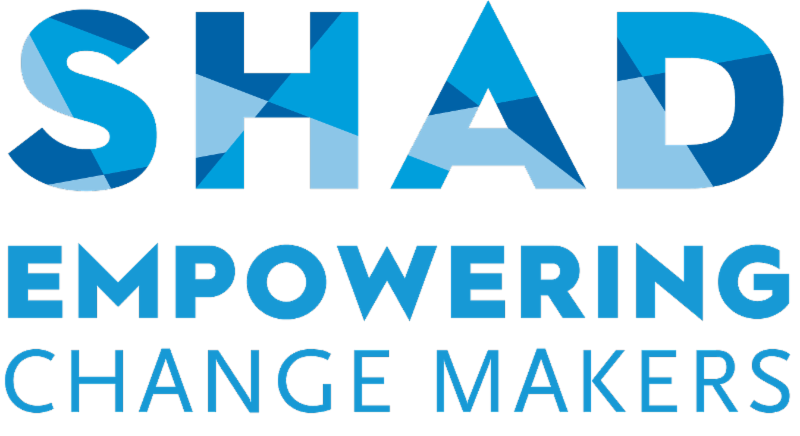 Conducted in the English language, the program brings together students, ages 15 to 18, and adult mentors from across Canada to promote mutual understanding, increase leadership skills, and position youth to make a difference in their communities. Program themes include: civic education, community service, youth leadership, and social inclusion. To ease the transition to post-secondary, students use myBlueprint to plan for post-secondary and beyond by creating a personal inventory of their skills and talents throughout their secondary school years. Please see your Resource Teacher and/or Guidance Counsellor for additional information. Shifting Gears: summer workshops that include: a mock lecture to learn note-taking skills, academic accommodations process, use of the library and essential skills necessary to be successful at university. Student Ally: A mentoring program where the allies (mentors) help with navigating the campus, skills development and social events to encourage students to meet each other. Career Pathways is a one year program that provides a supportive and empowering post secondary pathway for students who may not have otherwise considered higher education for a variety of reasons. These reasons may include but are not limited to challenges with a traditional learning environment, alternate learning styles, or learning disabilities. The Career Pathways program focuses on preparing graduates for both career and educational opportunities by developing personal, social, academic and career-related strengths and skills. 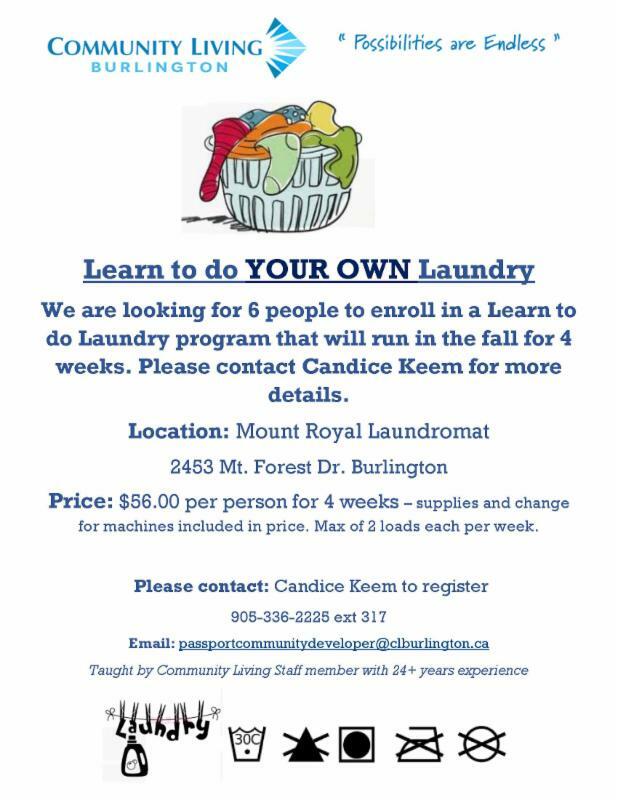 For further information, please contact Elisabeth Sykes at 905-575-1212 ext. 3207 or send her an email.